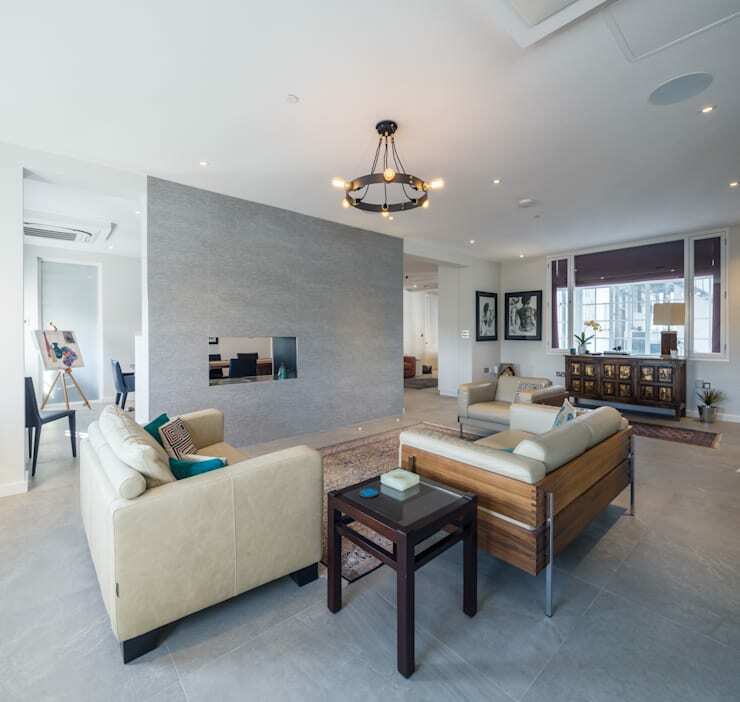 We've discussed countless times here on homify the importance of tending to your home's lighting situation. 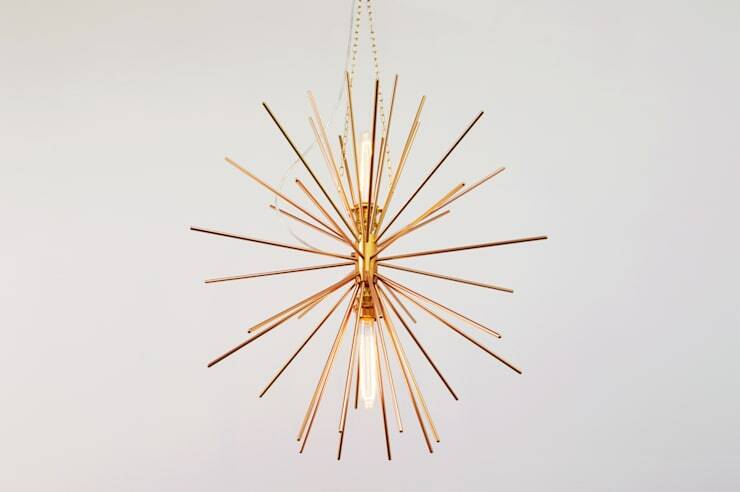 A quick recap: lighting makes all the difference when it comes to svelte and attractive home interiors. 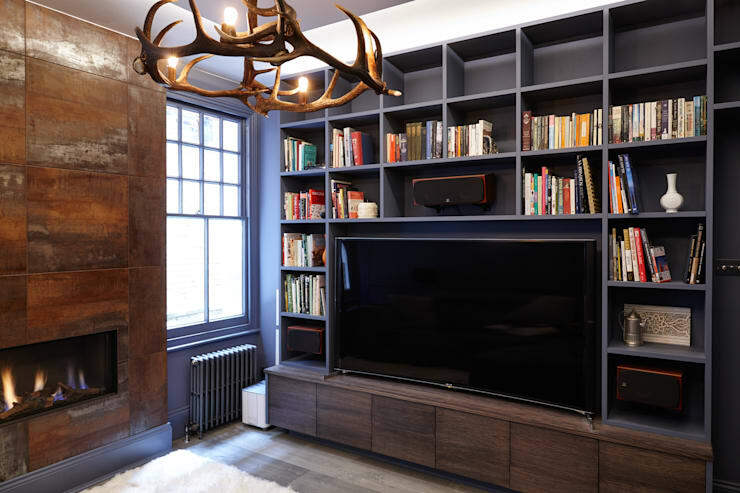 It can often be a difficult prospect to be able to revamp and remodel the hardware, furniture and structural attributes of your internal domestic spaces. Here's where lighting becomes your ally and saviour. With a savvy choice of lighting, the right tones and placements, you can make an interior that looks otherwise rather basic into one that dazzles and creates an excellent blend of mood. There are a number of ways of going about this, but one of the classic, and most effective, comes down to the chandelier. Chandeliers give a home class, panache and a sense of aesthetic excellence. While they might still be tied to notions of pre-21st (or even pre 20th) Century grandeur—the accoutrement of regal palaces and royal manors rather than common domestic situations—these days, the chandelier enjoys all kinds of treatment, and there's a perfect selection out there for you. 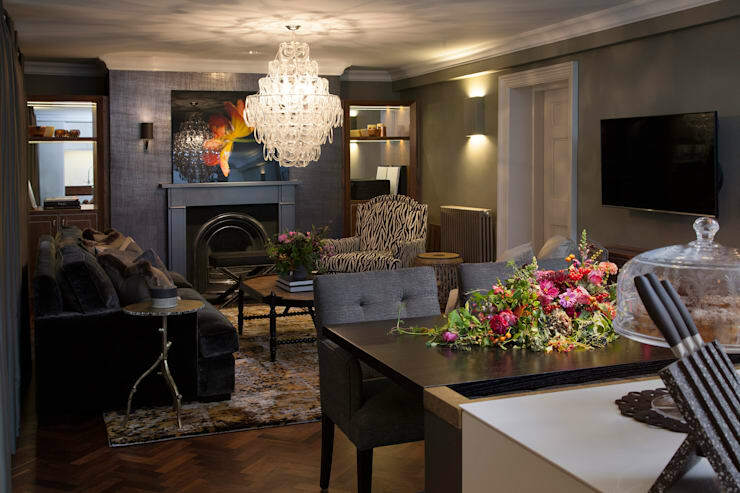 Today on homify, we're taking a neat and timely look at the wonderful world of the chandelier: an essential and ultimate guide on how to pick the best ones for your home. We begin the chandelier journey with a rather newer style: the chandelier of modern eclecticism. Like most elements, ingredients and approaches of interior design, the chandelier has come a very long way since the days of Marie Antoinette and King George I. Nouveau designers have been actively chipping away at the older styles, and lighting fixtures have enjoyed a complete revamp in recent decades. Sure, the opulent option makes for a timeless choice, but some homes won't necessarily lend themselves to the old ways as much as the new. If that's the case, go with it: why not embrace the avant garde and bring in a little art to your living spaces. Here, we see a fantastic example of what's possible with this eclectic, unorthodox offering. Who said the chandelier had to be a passe, old school fixture anyway? Next on the list, are the chandeliers and style where it all began. Opulent chandeliers, typically constructed from crystal or glass, make for a truly grand interior lighting experience (and a surefire talking point at your next dinner parties and gatherings). While not every home will support the dimensions and the pre-existing decor to pull off a large scale, regal offering such as this, many will: and it'll make all the difference. They say a good rug can tie a room together; well, so too, a good chandelier. The opulent choice is most certainly a very good one, and will bring your lounge or living space into whole new dimension of class and elegance. If you need a little encouragement, we recommend chatting to a professional to get the desired look and outcome. Modesty does not necessarily equate to a lack of charm, character and grace. So too, as we see in this fine example, traditional does not instantly mean grandiose. This traditional seven lamp living room chandelier gives the perfect blend of old world grace, timelessness, and regal joy without the over the top sensation of a colossal ceiling offering. It holds court, but doesn't impose, doing its job with grace and skill: a true work of art. 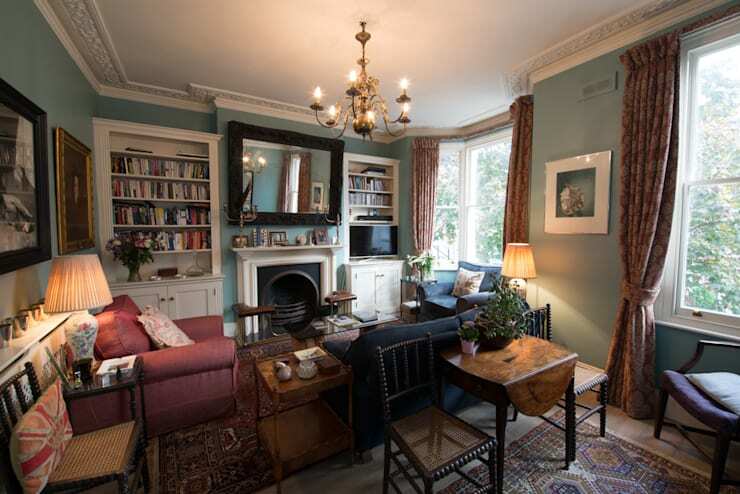 Look how it effortlessly warms this room, working with the warmth of the lamplight by the corner window, the perfect nook for whiling away a chilly winter's afternoon by the fireplace over a nip of brandy or scotch, fine work of fiction to be read, feet to be raised, body to be relaxed. Whatever the case when it comes to interior design, keeping things simple ought to be the first commandment. Here, we see the simple approach to chandelier selection: a neat blend of old and new, functional and aesthetic. The living setting in this case is fairly modern and light, and so, a chandelier ought to meet the continuity of that dynamic. This circular iron fixture makes a firm statement, warms the room delightfully, and doesn't impose too much on the rest of the home's aesthetic. Neat. But of course, keeping things simple doesn't necessarily mean you have to keep things drab and lifeless. Bring in the colour! Embrace vibrancy and the joy of tones and textures. In the world of the interior, colour is your friend, and it's no less the case when it comes to your choice of chandelier. Here, the traditional, and somewhat opulent ceiling chandelier is flung into the present, working effortlessly in harmony with the bright tones of the lounge chair and ottoman/table configuration, with kaleidoscopic crystal fixtures. Bright, fresh and full of life: this chandelier gives so much more than light alone. We all love a good feature chandelier, especially when it comes unexpected and our of the ordinary. What more could be said for this offering: a bona fide wild outdoors acquisition—the horns of an elk (or moose), fashioned into a gorgeously rustic lounge/entertainment room ceiling fixture. Here's an excellent case of how a chandelier can really multitask, as both an exemplary room light, and a piece of contemporary furniture—perhaps even a work of art. 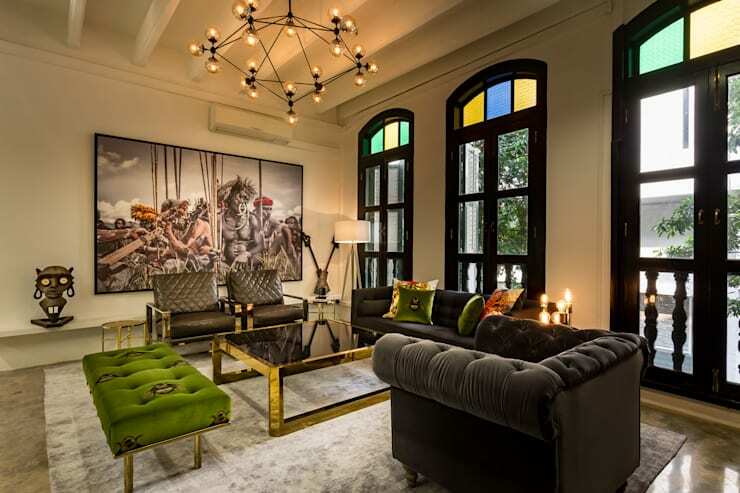 Of course, art comes in many forms, and while the rustic certainly offers a neat talking point for the living room, the vast range of contemporary designs are sure to dazzle in their own way too. Here, we have a salient example of what's possible: the chandelier, turned into a truly mesmerising alternative. Prickly and pristine, an eyecatching addition, the contemporary path is a fancy path to go down. As well as keeping things simple, you've got to keep things fun. If this example isn't fun, then we're not sure what is! 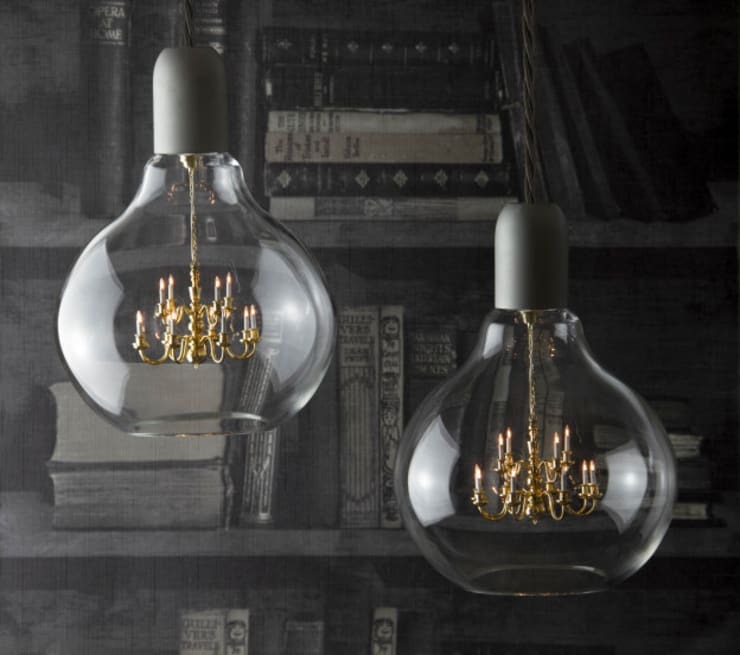 Indeed, the epitome of postmodern interior lighting, this compact offering distills the joy of traditional opulence, by miniaturising the past and fusing it into the glass confines of two artfully designed dangling bulbs. It's a breath of fresh air: the old and the new, together in one burst of wonderful light. Ingenious! Do you have a chandelier in your home? Share with us a picture or write a comment, below!